Let’s be clear: this kit is not a panacea. We still have to choose a quality diet. We are still responsible for destructive emotions and negative thinking — and continuing to clear and transmute those. Raising both the quantity and quality of our lives to optimal levels is in its essential nature a spiritual journey —connecting with the creative forces of the Universe. The Rejuvenation Kit price is a $20.00 savings over buying the items separately! The Ultra Rejuvenation Kit price is a $40.00 savings over buying the items separately! 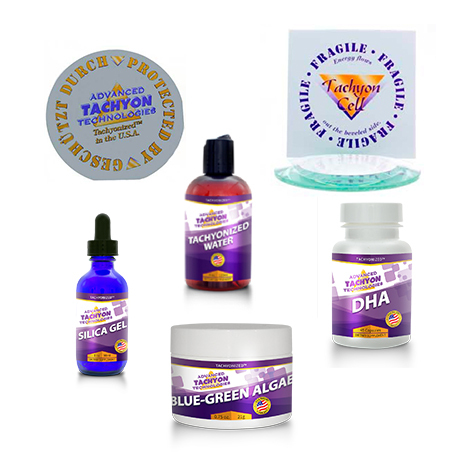 Dramatically alter the forces of entropy in our lives — i.e., slow down, halt or reverse the elements of physical and energetic breakdown with the Tachyon Energy Products Rejuvenation Kit. 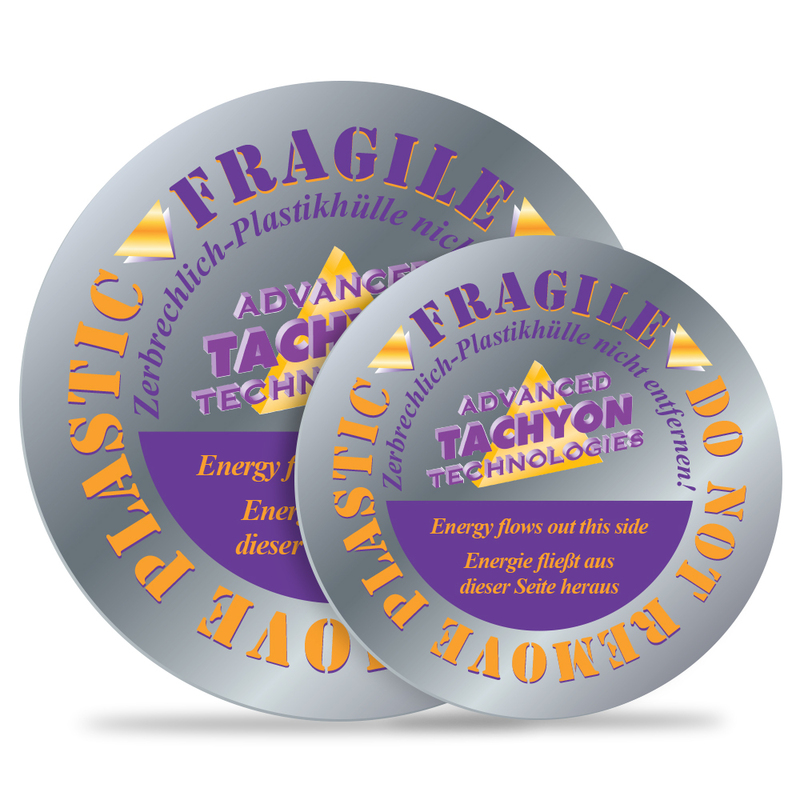 I can tell you from my experiences, however, that these products in the Tachyon Rejuvenation Kit will provide you an invaluable physical and energetic foundation. Having the energy, the clarity, the coherence that these few items will bring you — will make everything else so much easier.Following a good diet, processing your emotional debris, emptying yourself of that which blocks your spiritual unfoldment… all of these take energy. 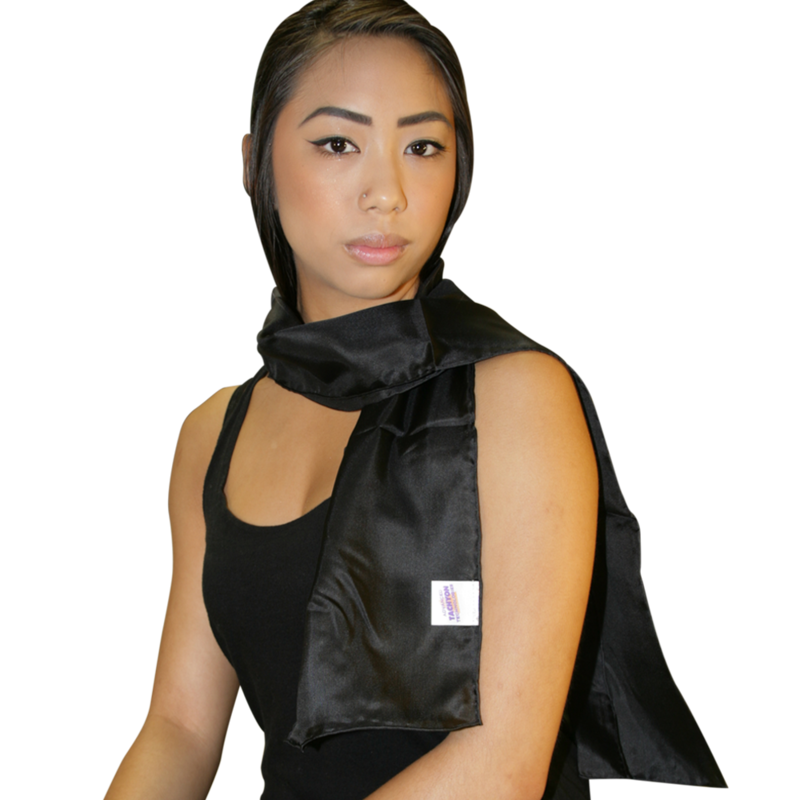 By protecting your personal vital force and lifting it to a whole new level with this kit, you are providing yourself a huge vitality boost. 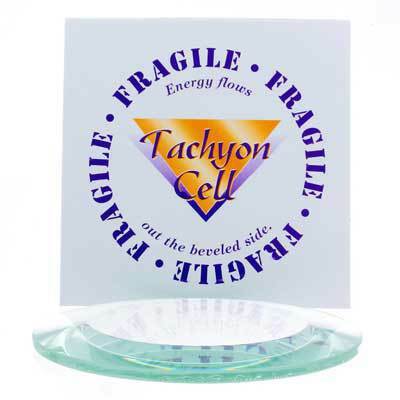 Tachyonized Silica Disks protect you and your family from electromagnetic fields (EMFs) by energizing the subtle organizing energy fields (SOEFs) to create a coherent field of energy. 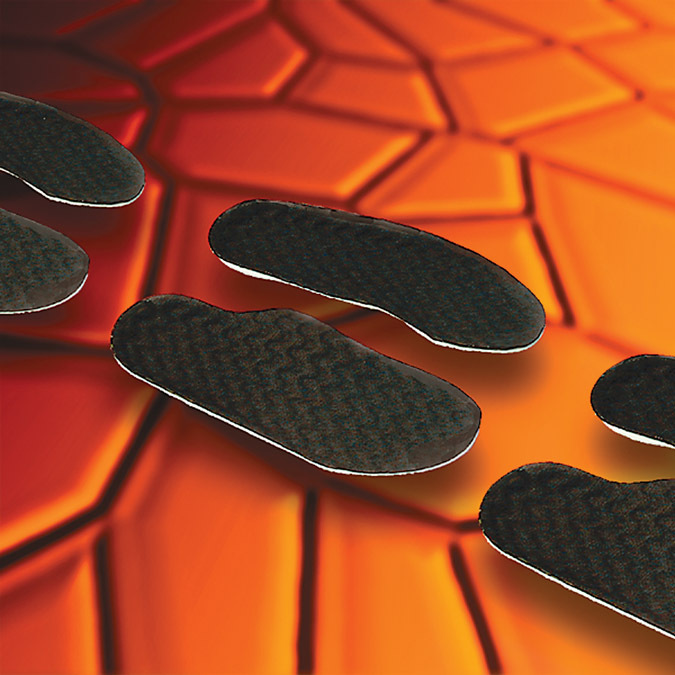 Our 4-inch diameter, wafer-thin Silica Disks have a 15-foot energy field. 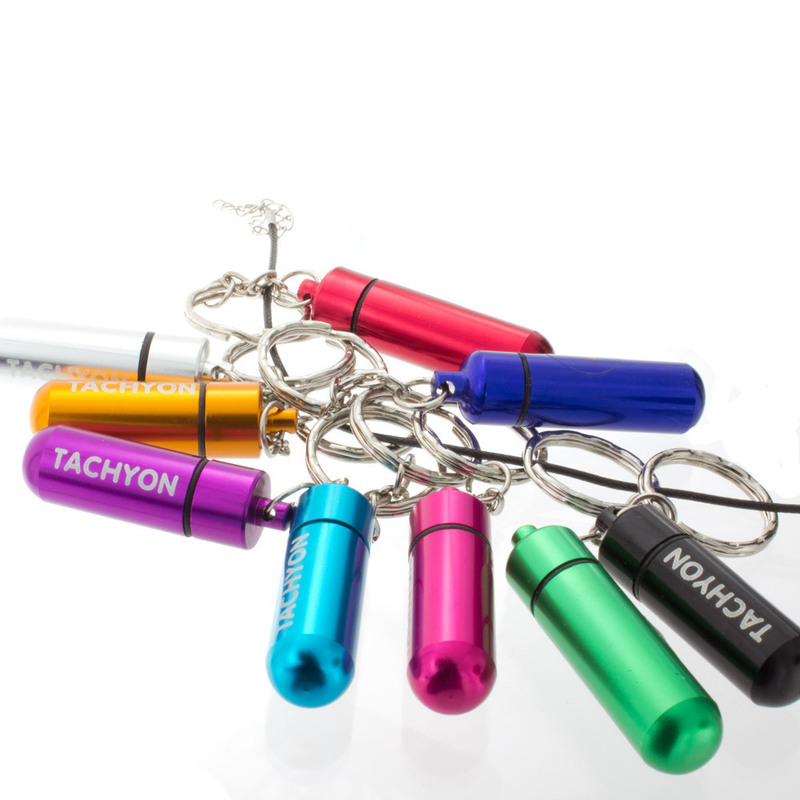 They have a variety of special applications, including protecting you and your family from EMFs. 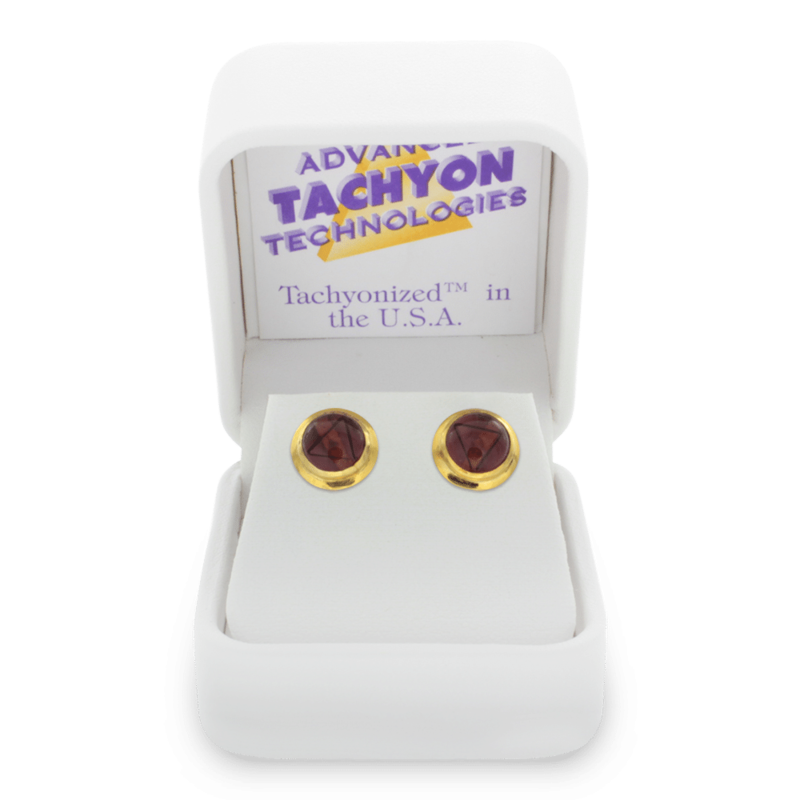 Because of the radical increase in longevity shown by these being put over the electrical breaker box in a 2-5 minute installation process, these are a must for those wanting deep, lasting rejuvenation. 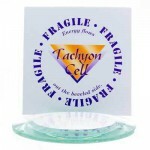 6-8 hours with this 75-mm clear glass Tachyonized Glass Cell. We are 70+% water. Drinking the highest quality, most vitalizing water we can is one of the easiest steps we can take toward cellular regeneration. 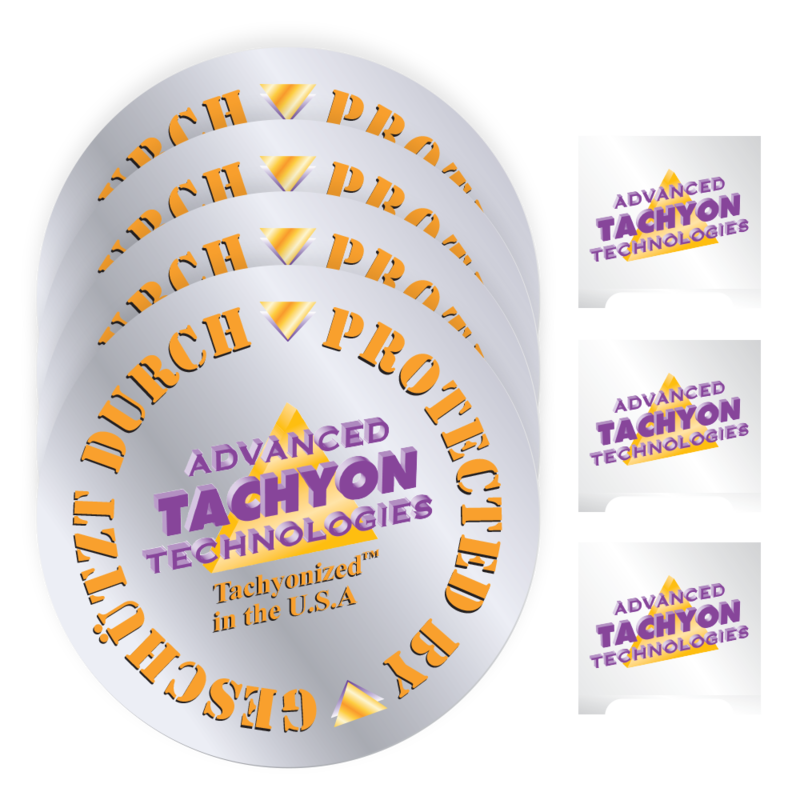 Our Tachyonized Water works from the inside out, as do all Tachyonized Internals. 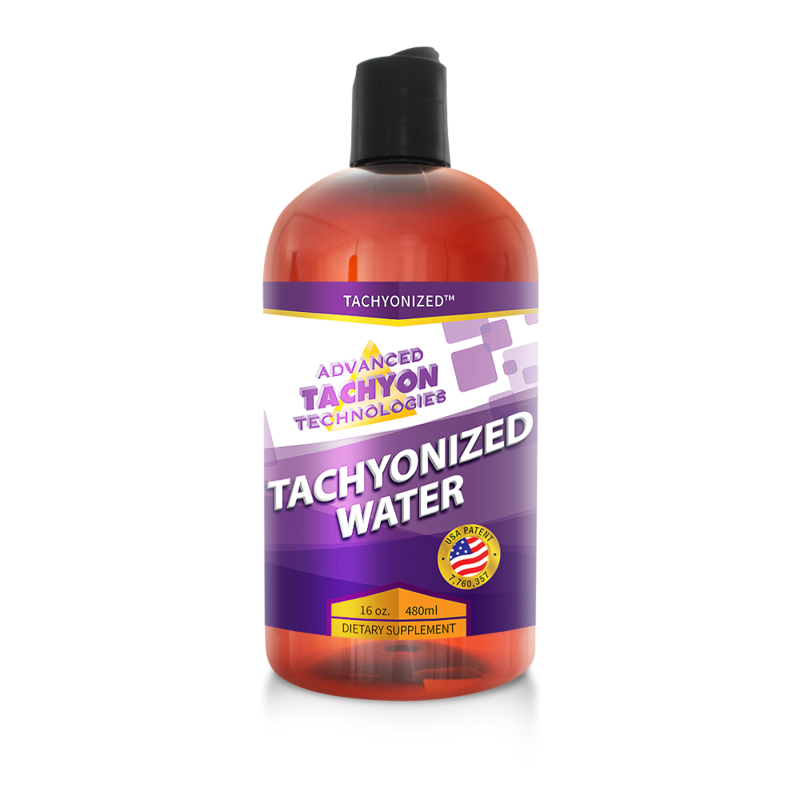 Tachyonized water draws life-force energy to every cell in your body, allowing your body to begin a physical and emotional detoxification. 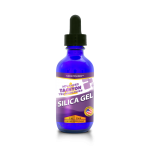 This fluid of life energizes the SOEFs, transforming your body into a superconductor of life-force energy, and dramatically increasing energy, endurance, balance, and harmony within your whole being. 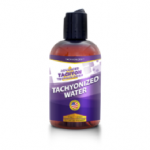 Gabriel Cousens, M.D., has called Tachyonized Water the “fountain of youth”. Tachyonized Silica Gel provides extra energy to the whole body, as well as fortifying the SOEFs of the connective tissues. Strengthen bones and regenerate your connective tissue with our all-time favorite. 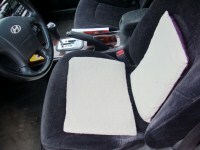 Continued use will energize all the SOEFs that absorb the Silica. 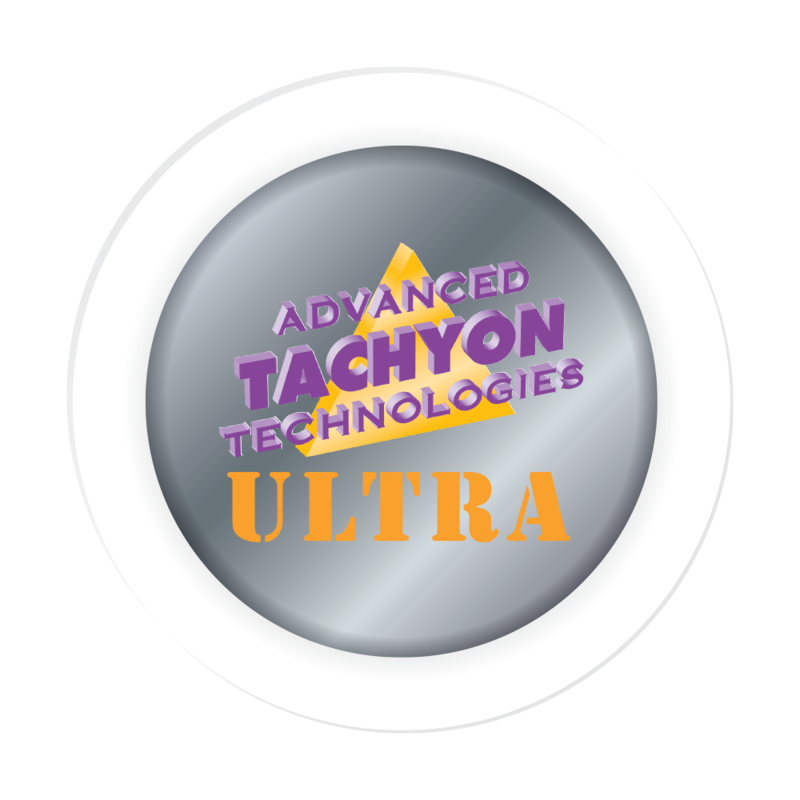 Tachyonized DHA Supplement is the major long-chain omega-3 fatty acid found in the brain. It is the primary building block of the gray matter of the brain and the retina of the eye. 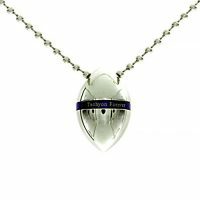 It is concentrated in parts of the brain that require a high degree of electrical activity. 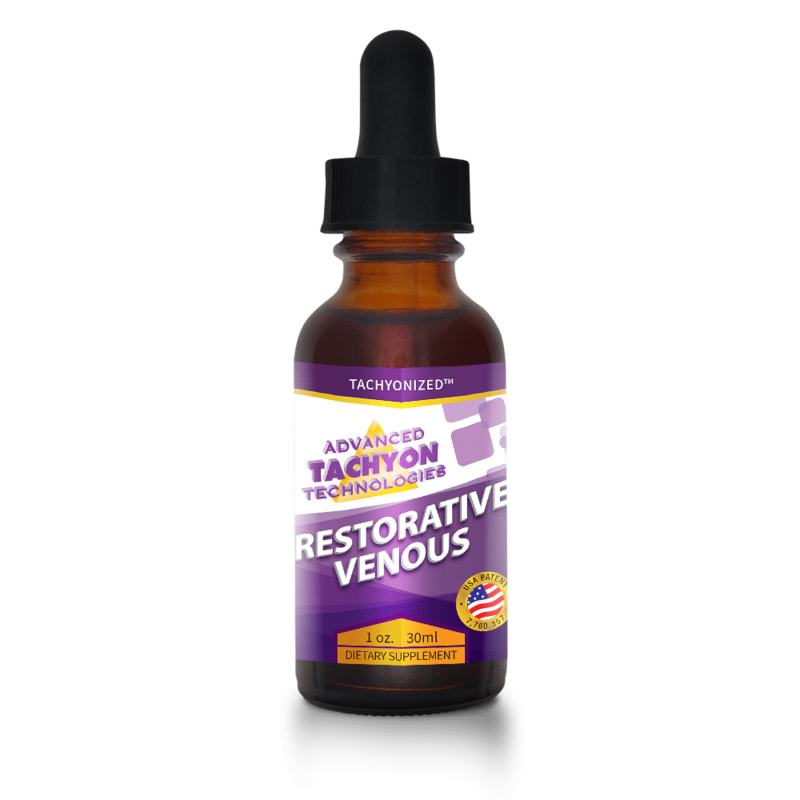 Tachyonized DHA helps prevent depression, memory loss, and heart disease. 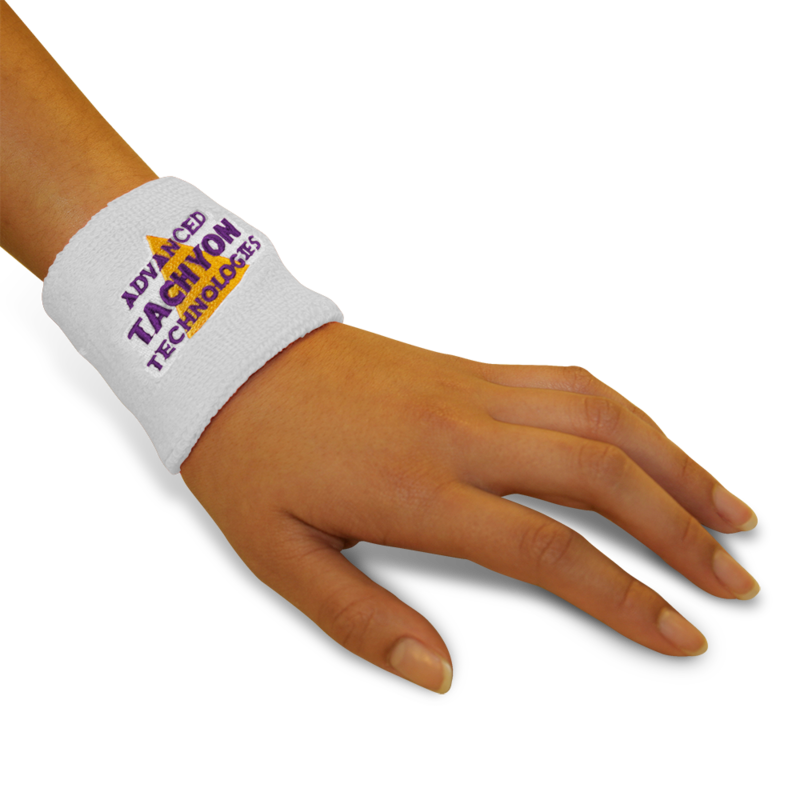 This product is organ-specific to the nervous system. 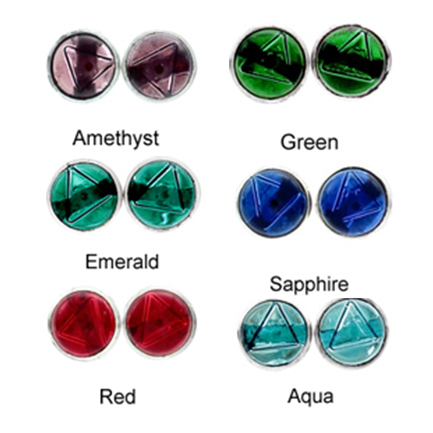 It energizes the brain’s subtle organizing energy fields, helping them move towards optimal balance. Invaluable for protecting the brain and nervous system from aspects of aging. 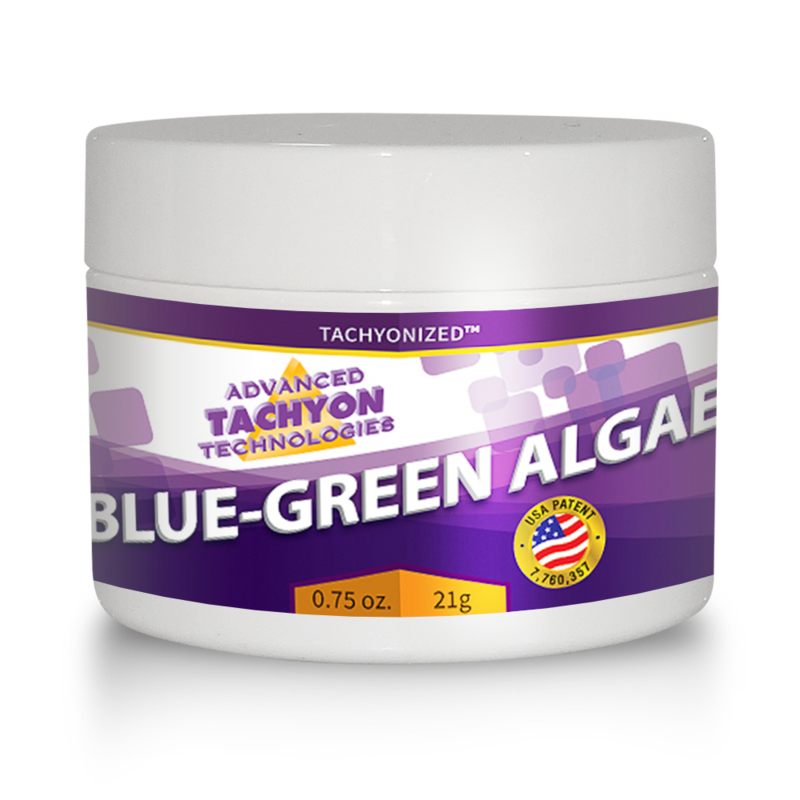 Tachyonized Blue-Green Algae 3/4 oz. 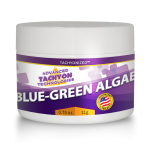 Tachyonized Blue-Green Algae One of the greatest supplements you could possibly take: organ specific for the nervous system and the brain, particularly the memory center and the hypothalamus, as well as for the pituitary and pineal glands…in other words, a great enhancer of mental clarity. For the Ultra Rejuvenation Kit, you get the Ultra Cocoon in addition to all of the above.